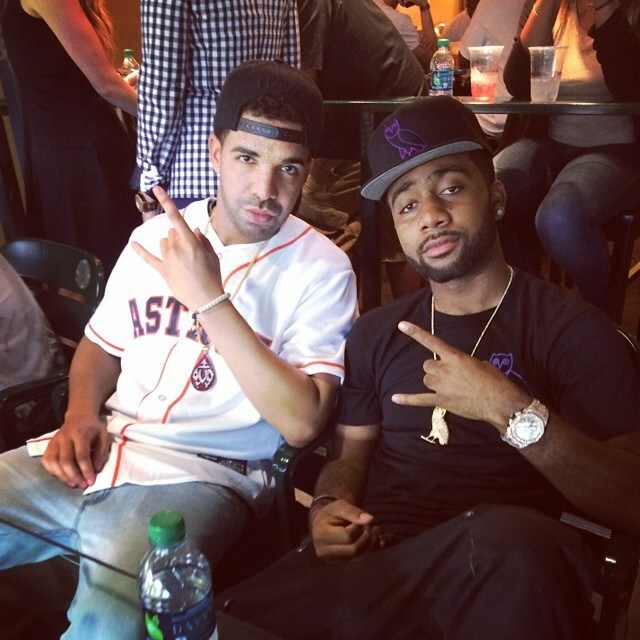 Jas Prince recently sat down with Vlad TV to chat about first discovering Drake on Myspace and getting him signed to Young Money Entertainment/Cash Money Records. During the 15-minute conversation, Jas also revealed how Lil Wayne thought Drizzy‘s music sucked at first, but when he heard “Brand New” in a car, Wayne ended up wanting to speak to the 6 God and work wit him. The following day when Drizzy Drake got a flight to Houston, Prince remembered how the tour bus journey from H-Town to Atlanta was awkward, due to how Weezy is, but this is also when they recorded the original “Forever” and “Stunt Hard” songs! Rolling Stone recently chopped it up with Baby E, who looks like the latest member of Young Money, for an interview about his musical background, his “Finessin’” song, going to rehab twice for heroin, getting the attention of producer Dr. Luke, and more. 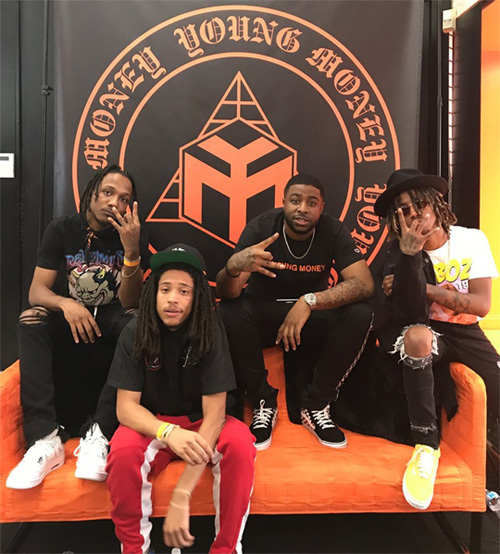 Baby E also spoke on how he got connected to Young Mula, what it was like meeting Drake, and what it is like talking to Lil Wayne. 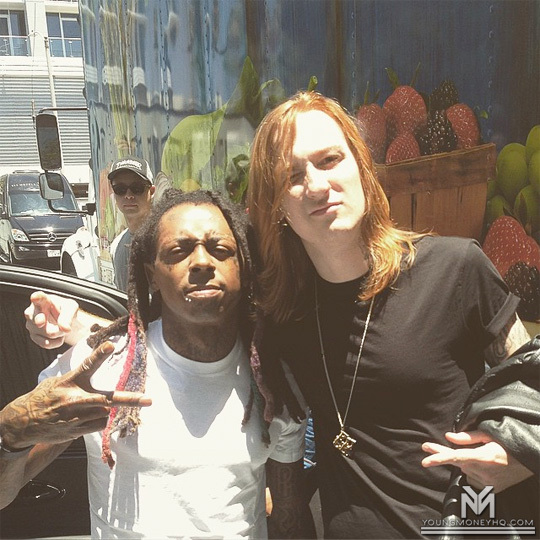 He also revealed that he will be signing to both Wayne and Dr. Luke as an artist. You can read Baby E‘s full conversation with Rolling Stone after the jump below! Young Money‘s latest signee, Stephanie Acevedo, spoke with HipHopDX last week about signing to the record label, first meeting Lil Wayne and Mack Maine, how her music will be different than anyone else’s on the label, and more. 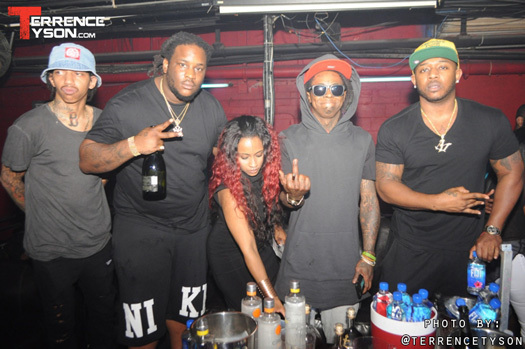 Stephanie also shared her thoughts about Weezy F Baby and Young Mula‘s current problems with Cash Money Records by saying that she has no worries, because she is only signed to Weezy and YM. You can read the interview below and if you have not yet seen Acevedo‘s cover of Leona Lewis’ “Bleeding Love” song, click here to check it out! 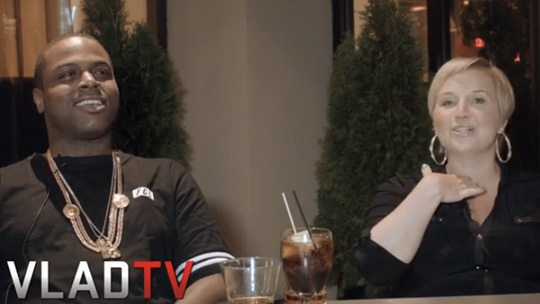 In this segment of Jae Millz‘ interview with Jenny Boom Boom for Vlad TV, he discussed his good friend Vado signing to DJ Khaled’s We The Best record label and his own group from Harlem called PO10NT Dept. Millzy also talked about how much respect he has for Remy Ma and her hustle, as well as cleared up that they have never been in a relationship. You can watch the conversation below. Click here to check out part 3, here to check out part 2 and here to check out part 1 of Jenny‘s interview with Jae! 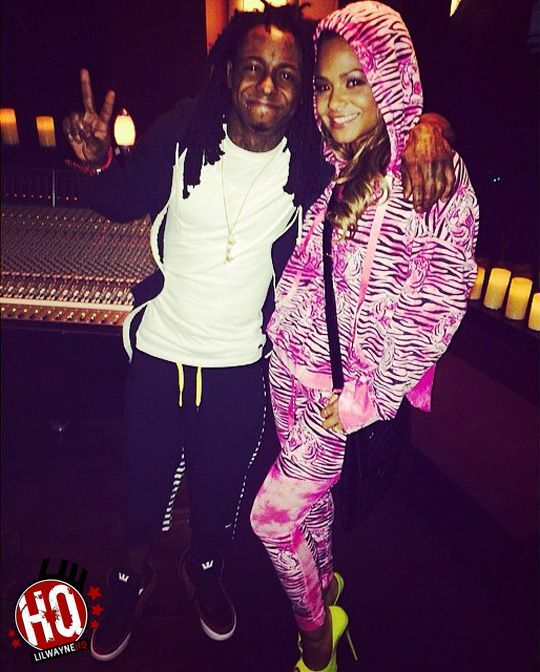 Christina Milian recently chatted with The Source about her “Video Model” song with Lil Wayne, signing to Young Money, hoping to drop her album that is pretty much completed this year, how she balances work and being a mother, her Viva Diva Wines and Platinum E Hookah business ventures, and more.